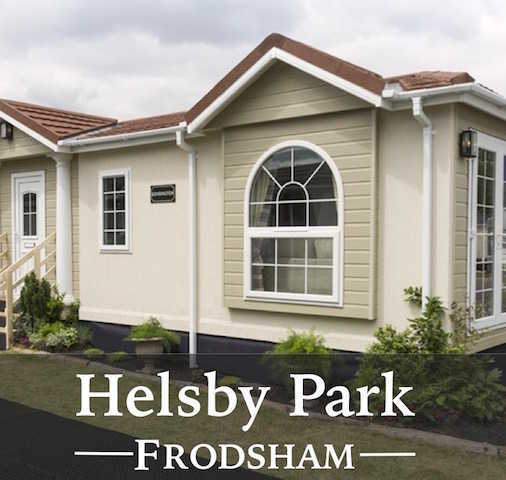 View more pre-owned park homes for sale on our A1 Touring Park. 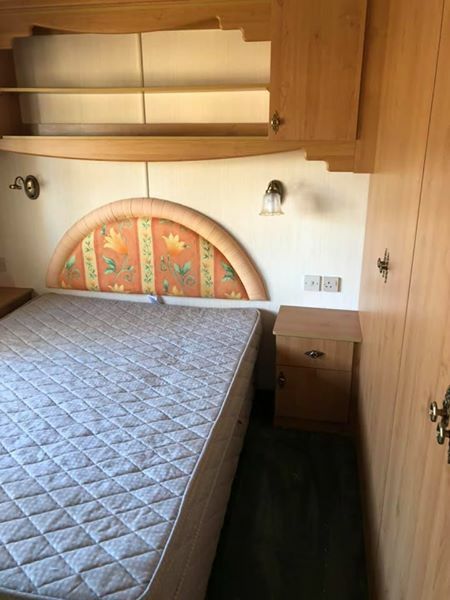 Amazing value pre-used park homes for sale - transport and siting available! 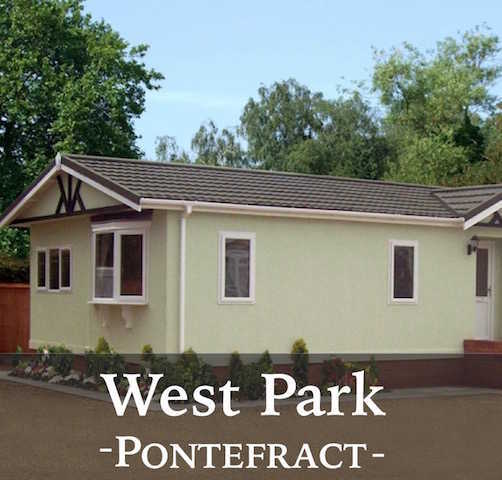 West Park Estates are pleased to offer previously owned quality park homes for sale off-site. There are many reasons for buying a pre-used park home for siting on your own land. 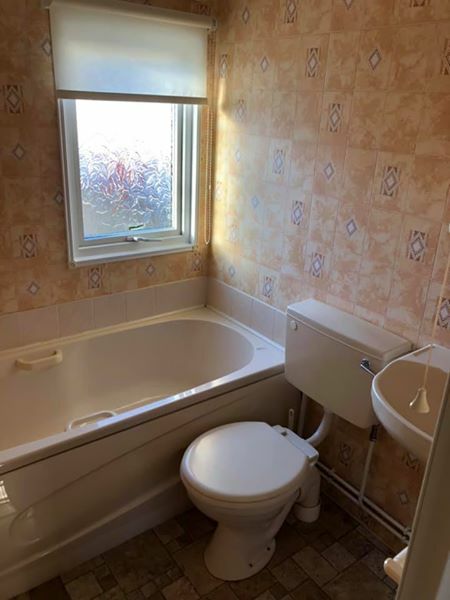 This creates a cost-effective living solution, either long-term or temporary, providing quality accommodation with units offering fitted bedrooms, some with en-suite to master bedroom, a large living room / dining area with feature fireplace and fitted kitchens. 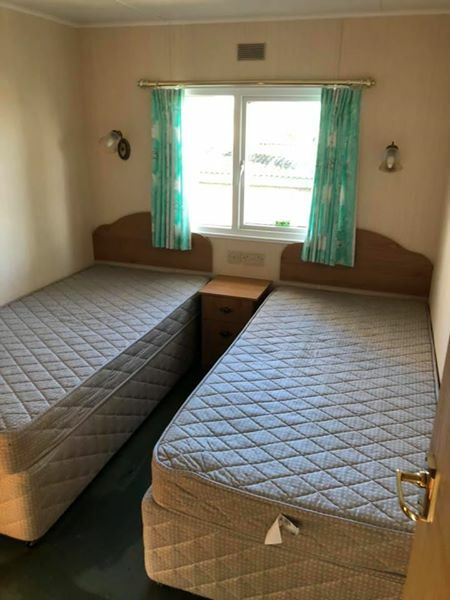 These single and double unit pre-used homes can also provide staff accommodation in a variety of settings such as country estates or be used for storage. 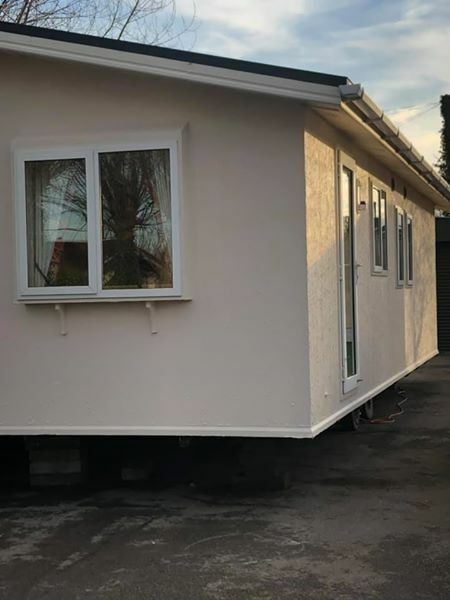 We have a range of homes by different manufacturers and a selection of sizes available currently located on our West Park Estates residential park in Pontefract, West Yorkshire and we also offer transport and haulage. 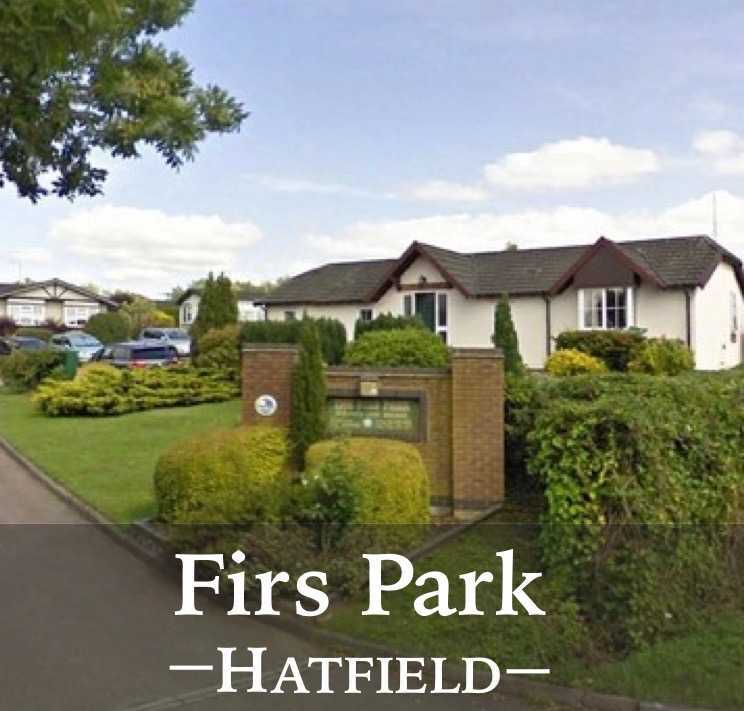 Contact head office today on 01977 620382 for an up-to-date list of available homes and prices! 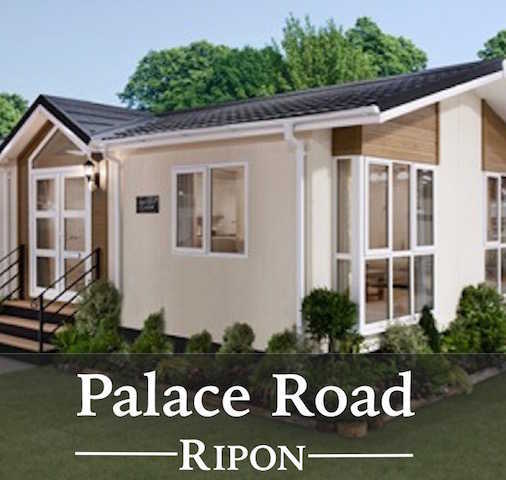 These are just a few of the many park home manufacturers that West Park Estates work with. You're sure to find the home of your dreams here. 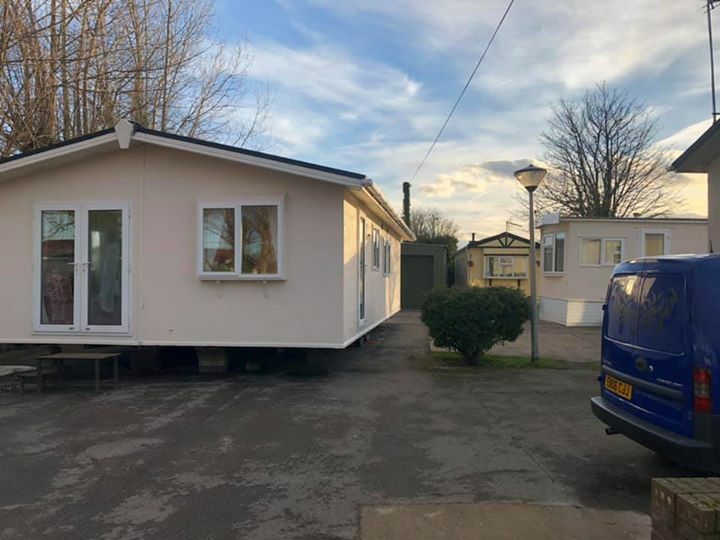 Tags: used residential park homes for sale, used park homes for sale off site, private residential park homes for sale, static homes for sale to live in, second hand residential park homes for sale in yorkshire, used residential park homes for sale yorkshire, used park homes for sale, second hand residential park homes for sale, park homes for sale off site. © Copyright West Park Estates. All Rights Reserved.